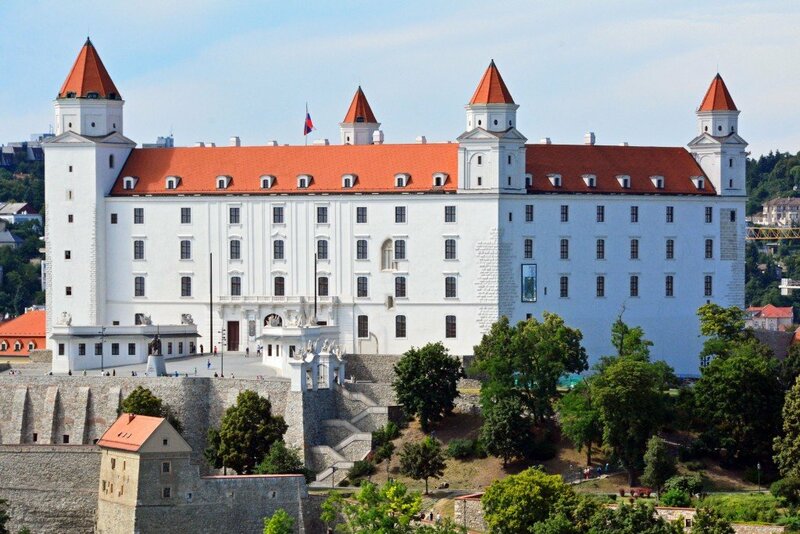 Though the name-sake castle (pictured below) in Bratislava is the city’s most notable fortress, there’s another castle you shouldn’t miss on your visit to Slovakia’s capital city. 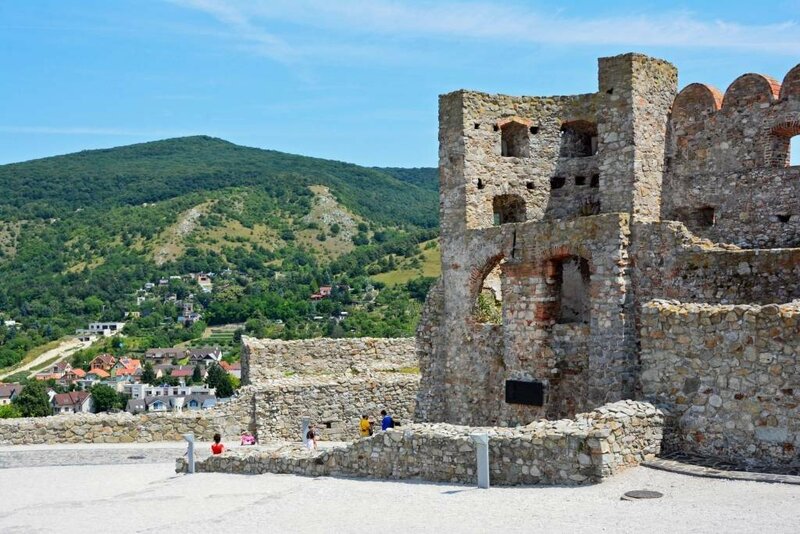 Situated on a massive cliff at the confluence of the Danube and Morava rivers, and just over 6 miles (10 km) from the center of town, lies Devin Castle. 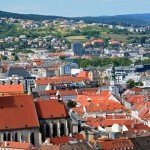 The castle is easily accessible by car or bus (#28 or #29) from the city centre. 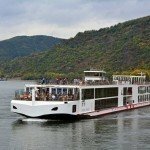 Or, if you’re feeling adventurous, there’s a boat that leaves twice a day from Fajnorovo nabrezie (near the Slovak National Museum) and takes visitors to the castle. 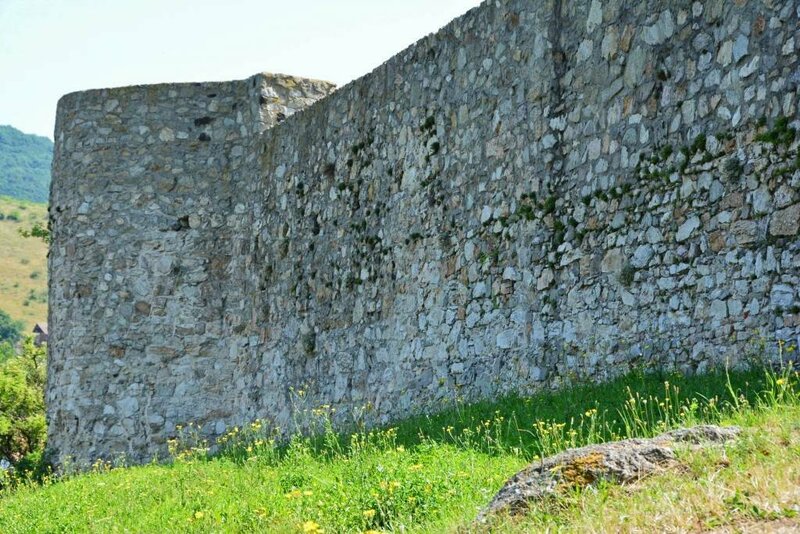 Prepare to spend at least a half-day exploring its ruins and surrounding area. 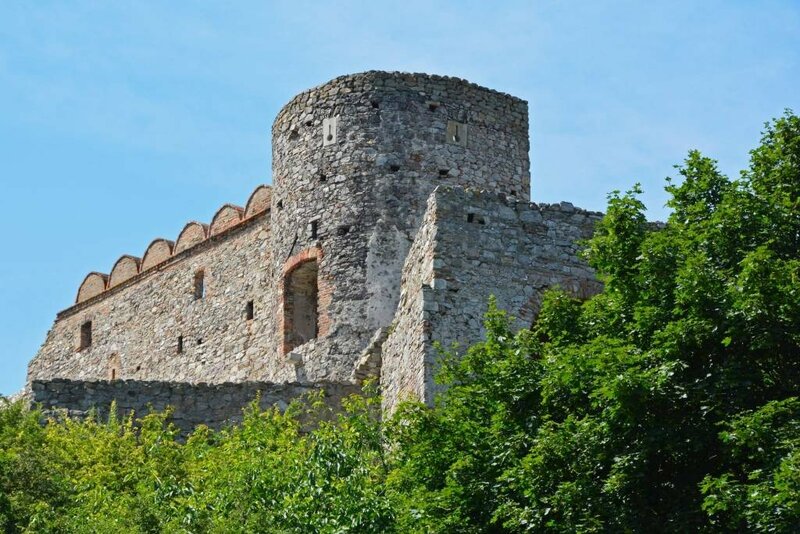 Due to its strategic location, Devin Castle boasts a rich medieval history, having served as a fortress, military station, and a trade center over the centuries, before it was ordered to be ruined by Napoleon himself in 1809, as part of his military neutralization of the region. 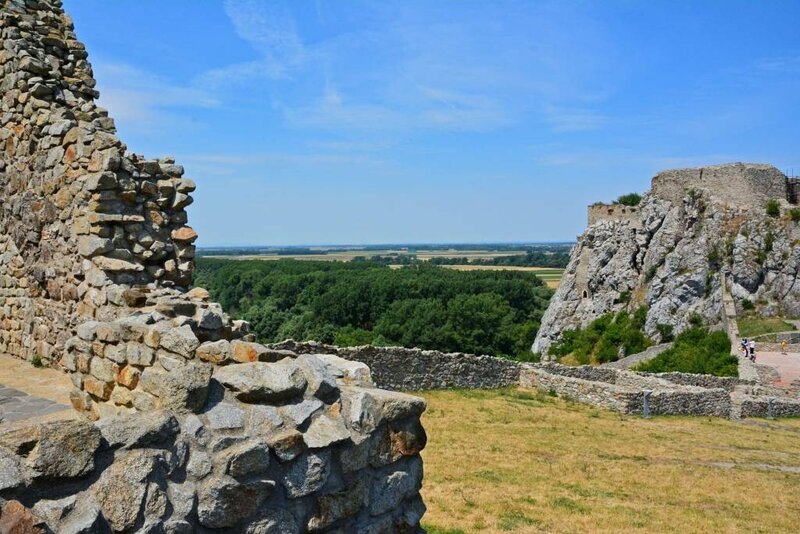 Traces of settlement date back to the 5th century, and it is believed that a fortress from the period of the Great Moravian Empire was positioned here in the 9th century. 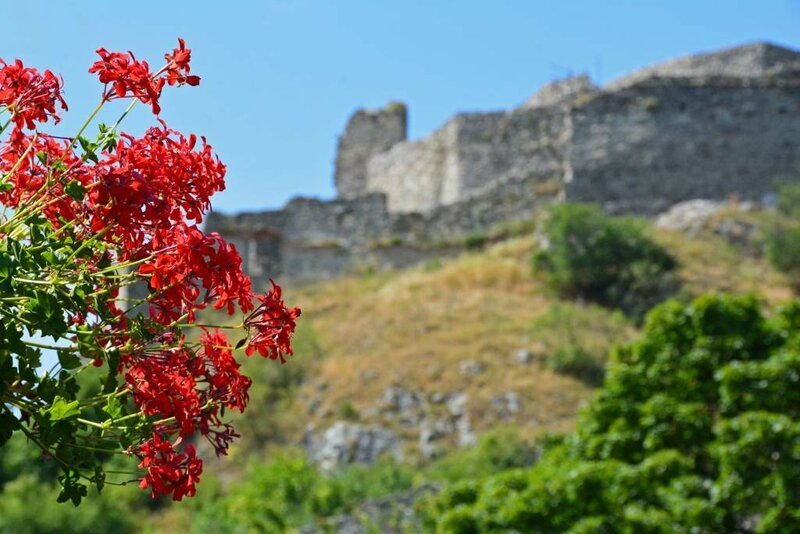 There are many legends related to the castle having to do with virgins being imprisoned in the tower (now called Maiden Tower) who eventually jumped to their deaths. 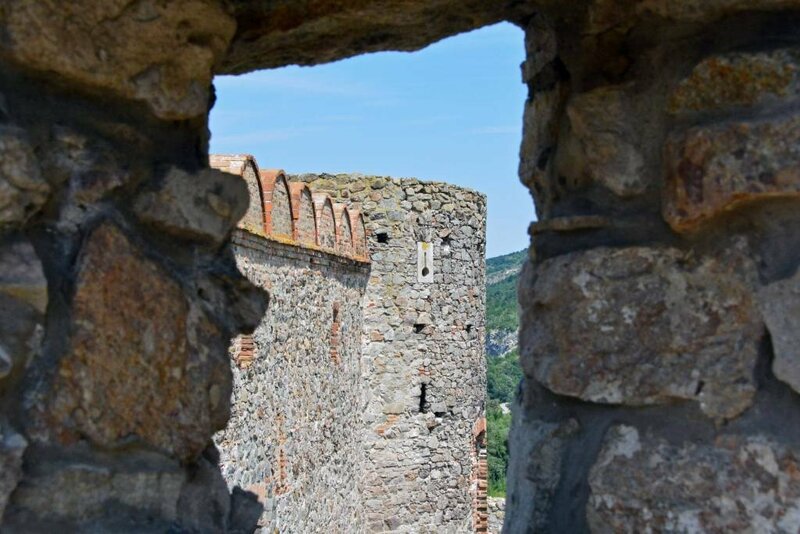 Deva in Slavic means girl; Dowina being the ancient name of the castle. 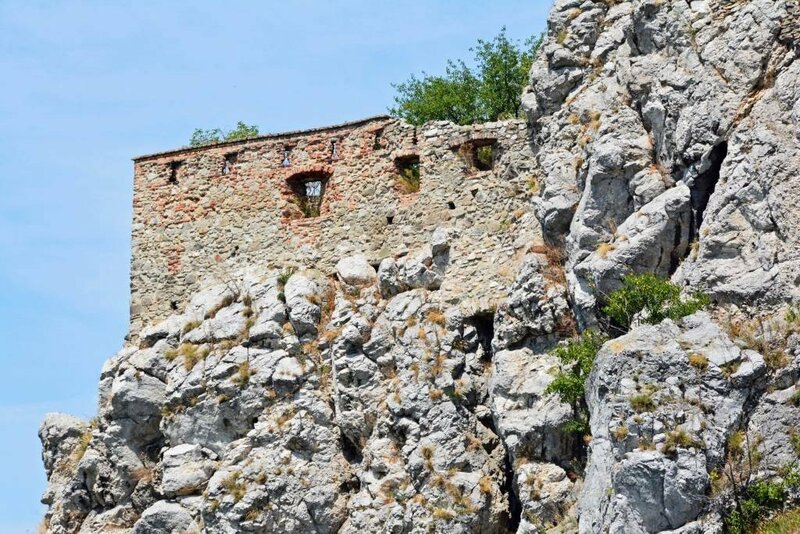 There’s also a story of a bride who jumped from the cliff on her intended wedding day after her family ordered her to enter a convent after killing her groom. 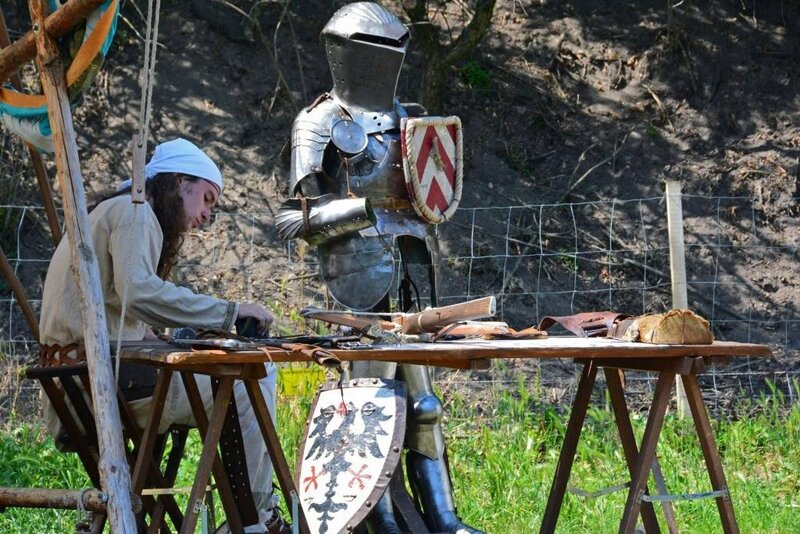 All of the morbid history and legends aside, Devin Castle offers a variety of interactive activities for people of all ages. We witnessed both kids and adults trying their hand at shooting with a bow and arrow. 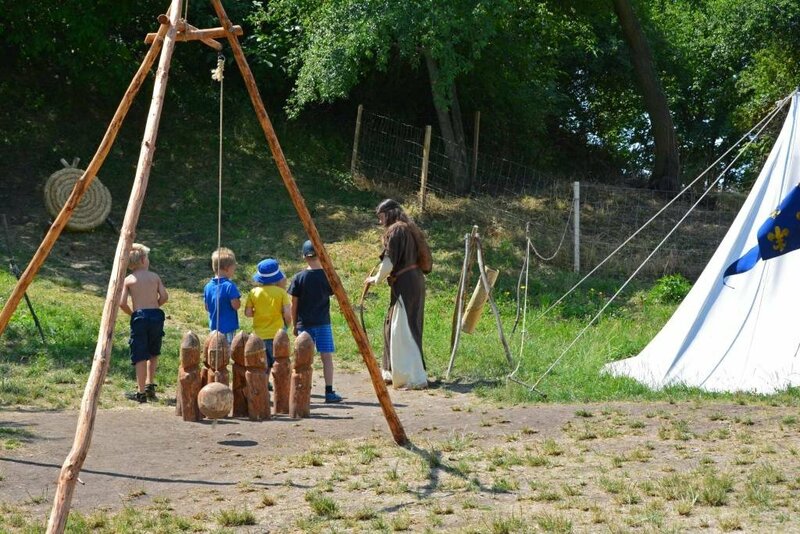 There is also a site on grounds where you can handle commonly used medieval weapons and methods of protection. Though much of the castle is now in ruins and parts of it are inaccessible to visitors, there is still so much to explore and discover. 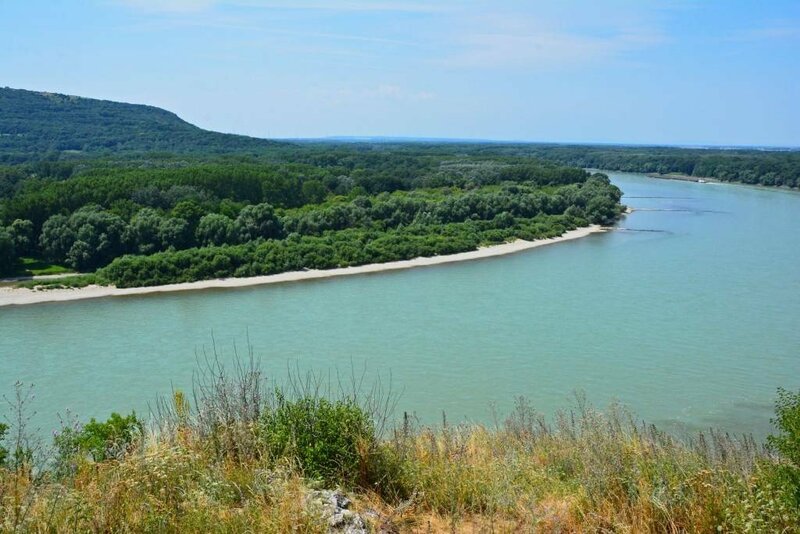 The surrounding landscape is worthy of exploration as well, with the river Danube flowing behind the castle, in addition to many hiking routes in the area. 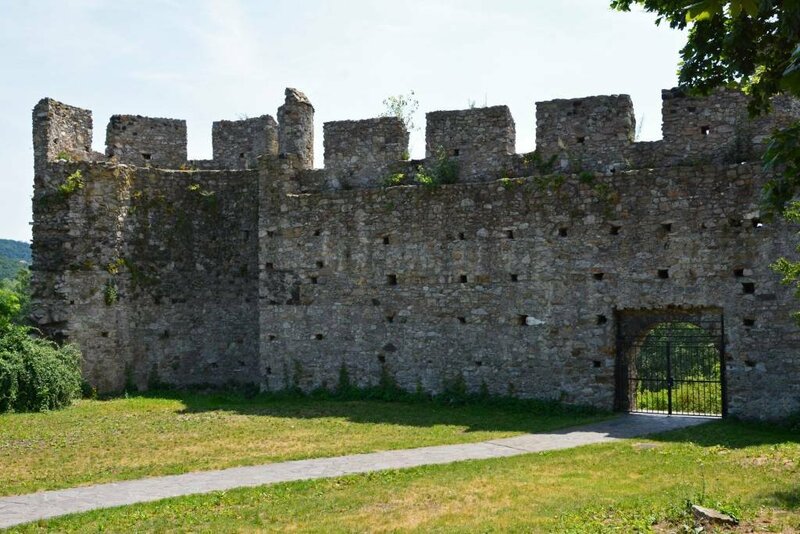 Beyond the main castle grounds are walking trails leading to additional medieval remains. 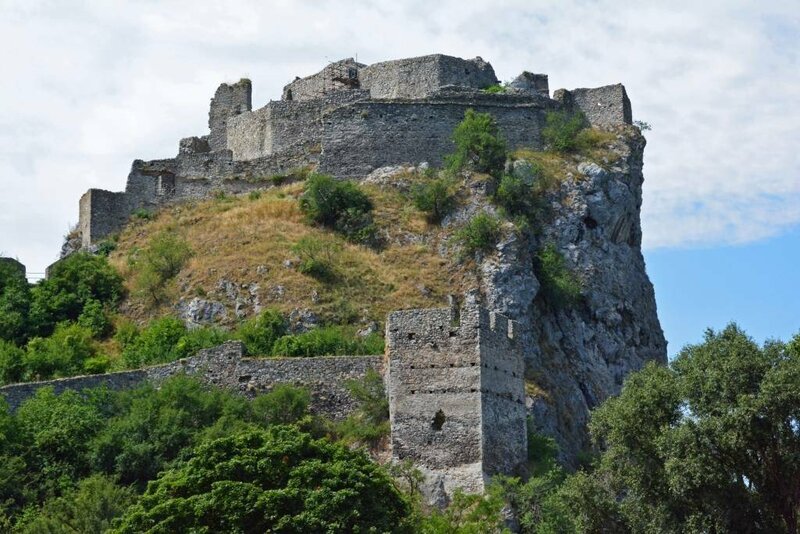 And of course, no visit to Devin Castle would be complete without spotting the grass-grazing sheep and goats! 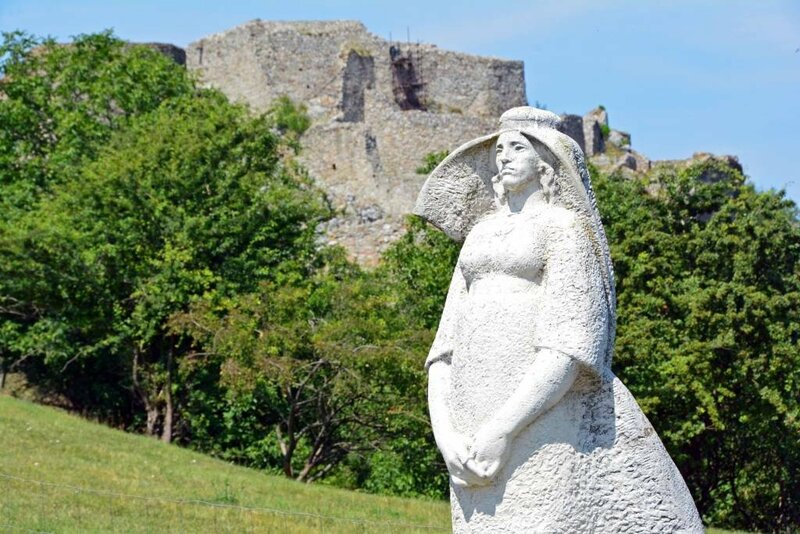 So, on your next visit to Bratislava, be sure to venture outside of the city centre to explore and experience part of the oldest history of Slovakia! 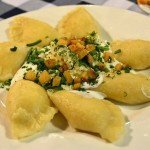 Dobre Dobre, You just took me back through the years to my first Bratislava visit. 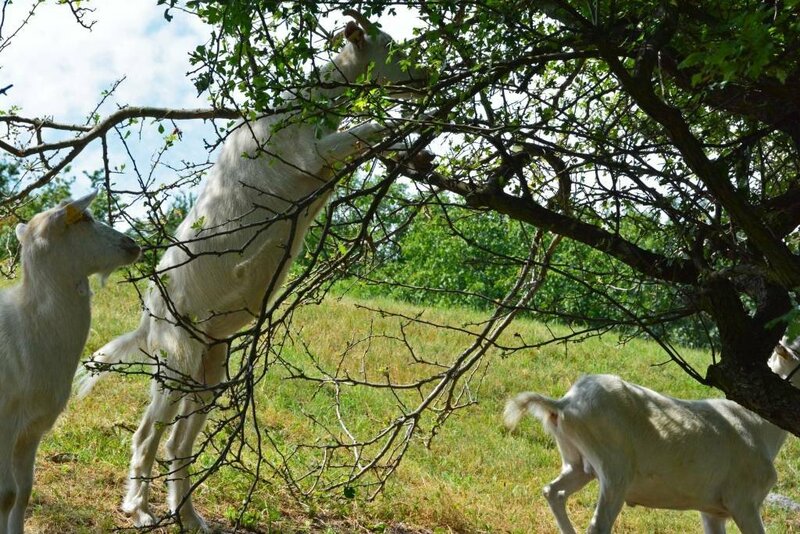 your article made my day. Thanks for sharing.. Thanks! Glad you’re enjoying our blog! Bratislava was a neat little town. 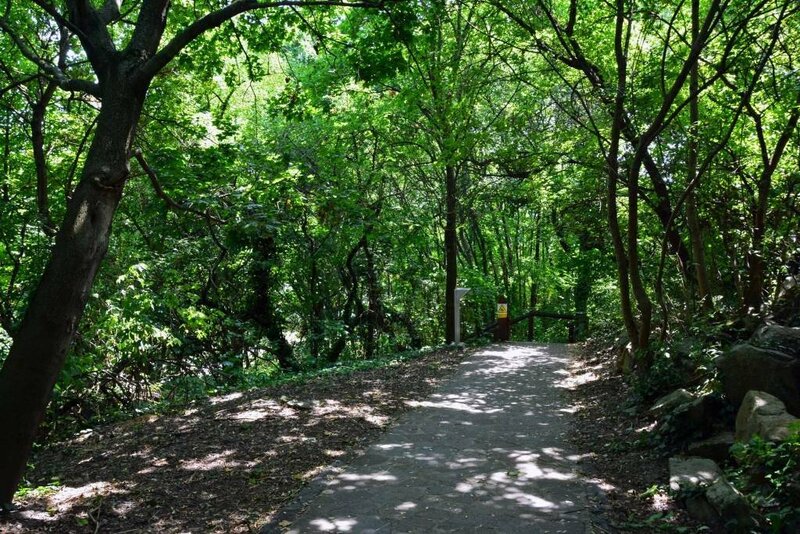 It’s a BIG city with small town charm… our favorite!